Let’s set up Compushow with Artnet in this quick tutorial! Having blind editing on palettes (aka live palettes), opens up a whole new world of busking. Let’s learn HOW it works and why you need this! 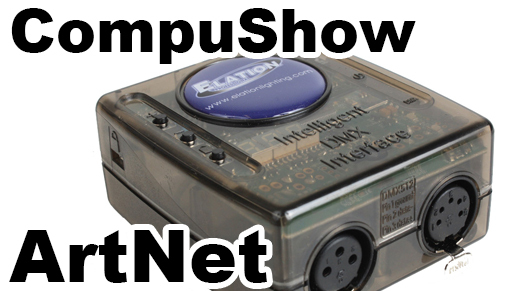 Here’s the how-to on getting Compushow to work with the new Elation MIDICON 2! 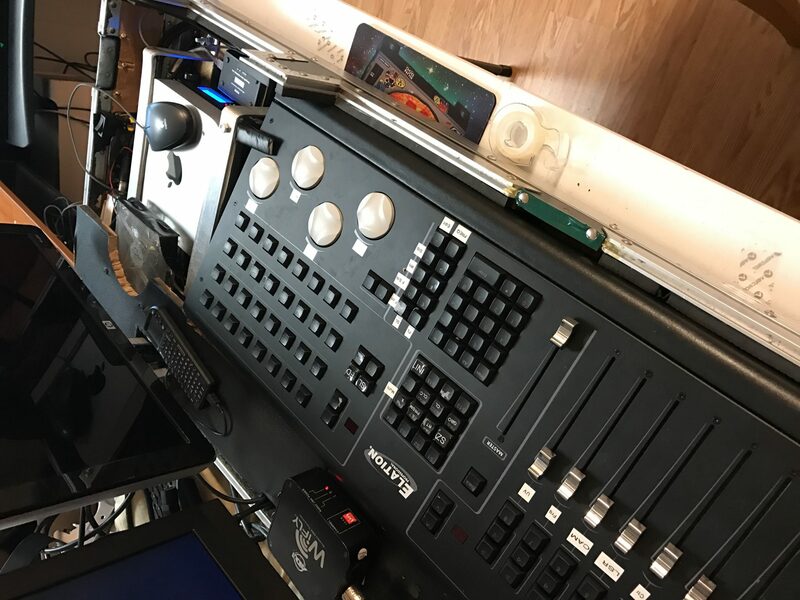 Leave a Comment on New lighting console! Here’s how I’ve laid out my show so far! 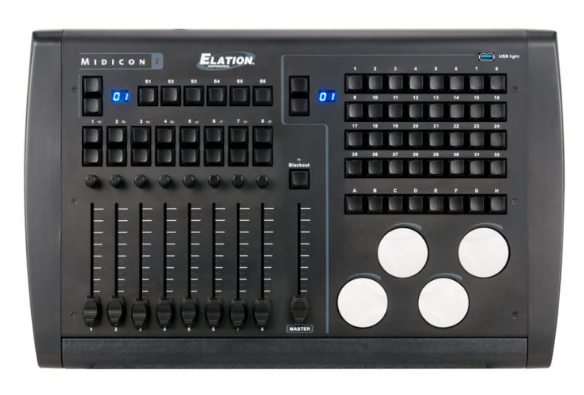 Leave a Comment on Elation Midicon Pro Review! Leave a Comment on CompuShow & MIDICON Review! 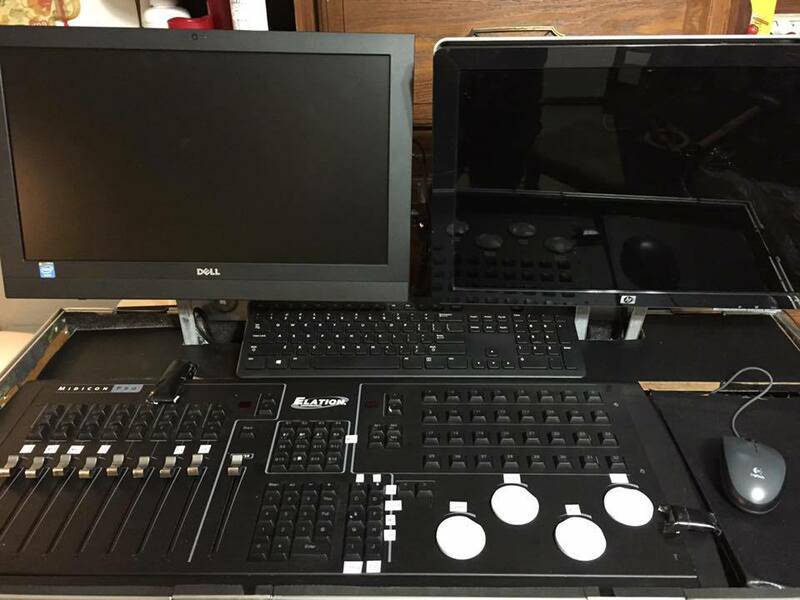 Check out my review on Elation’s CompuShow and the MIDICON controller. Together, you have an insanely powerful DMX solution! This “hack” will really make your show a lot more powerful. Let’s take a look! Let’s cue up and preset various scenes and then activate them all at the same time! 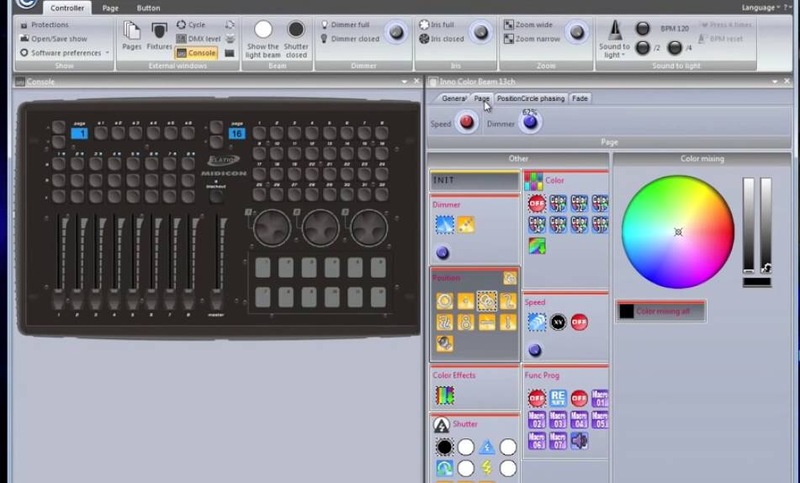 Compushow Tutorials – Use one fader to control multiple functions! Leave a Comment on Compushow Tutorials – Use one fader to control multiple functions! 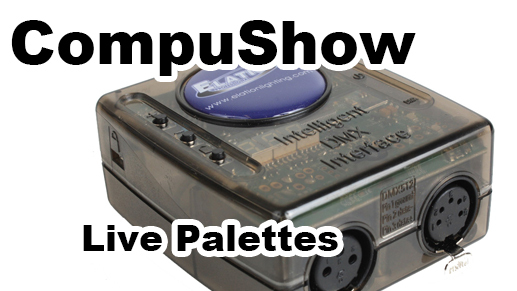 Use ONE fader, button, or wheel to control multiple functions in Compushow. This is based on the previous tutorial and adds the use of virtual selectors.